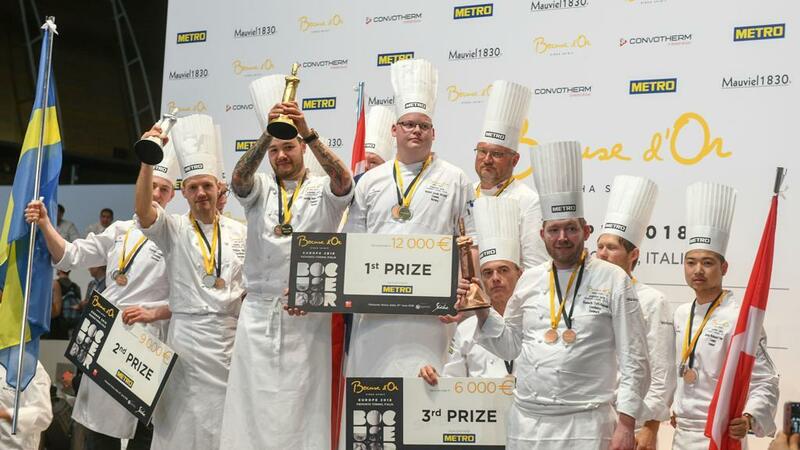 Chef Christian André Pettersen of Restaurant Mondo (Norway) won the Bocuse d’Or Europe 2018, which was held in Turin on June 11-12. 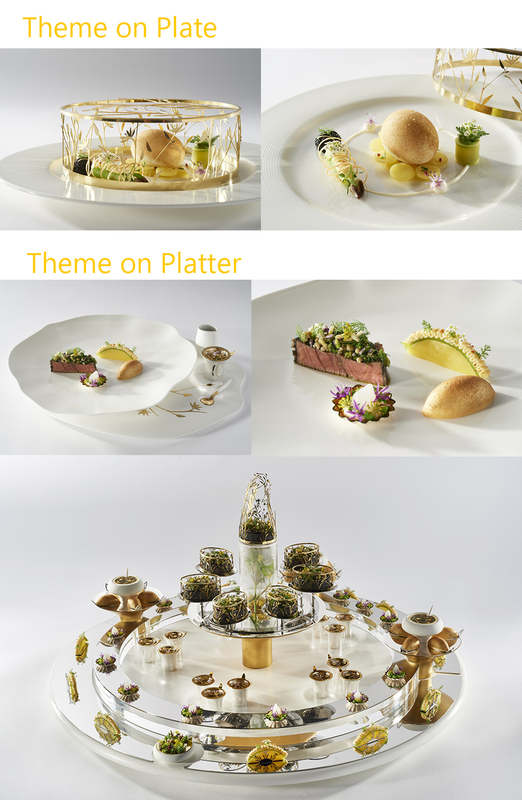 Sweden and Denmark also step on the podium and we now know the 11 European countries qualified for the Bocuse d’Or Finale that will take place in Lyon on Sirha trade show (France) in January 2019. The 20 European chefs involved in the competition were invited to highlight some of Piedmont’s most traditional ingredients as well as five “special guests,” products from the Slow Food Presidium project: the Salina Caper, the Paglina Onion of Castrofilippo, Caraglio Heirloom Garlic, Neapolitan Ancient Tomato Varieties, and Albenga Violet Asparagus. Most chefs chose the latter. The unusual color of this distinctive variety is a result of its genetics: It has 40 chromosomes instead of the 20 that most other asparagus varieties have, so it cannot be crossed. Its aroma and flavor are unique. Even so, cultivation of this extraordinary Ligurian variety, which was very popular in the 1930s, was almost completely abandoned in the 2000s. Farmers preferred more lucrative crops with shorter growth cycles. The creation of a Slow Food Presidium saved Albenga Violet Asparagus. Today there are more than 530 Slow Food Presidia supporting approximately 13,000 small-scale producers in 68 countries. Presidia are created around communities of producers who cooperate to develop production protocols and marketing strategies. Each Presidium aims to save a local breed, plant variety, or artisanal product from extinction. The Slow Food Presidia, along with other projects like the Ark of Taste and the Chefs’ Alliance, are beacons of Slow Food’s work to protect and preserve our planet’s biodiversity.